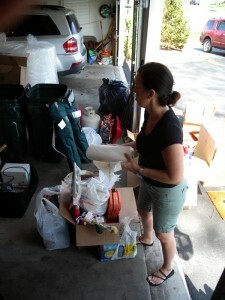 Move Management is an even newer industry then Home Staging. Now that most know what Home Staging is, when we say we also offer Move Management Services, we get that same question, “What is Move Management?” We find the education cycle starts all over again. 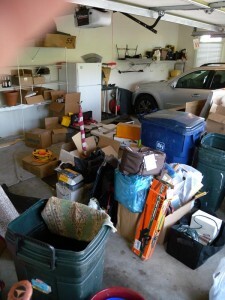 A&E has brought attention to a disease know as Hoarding. 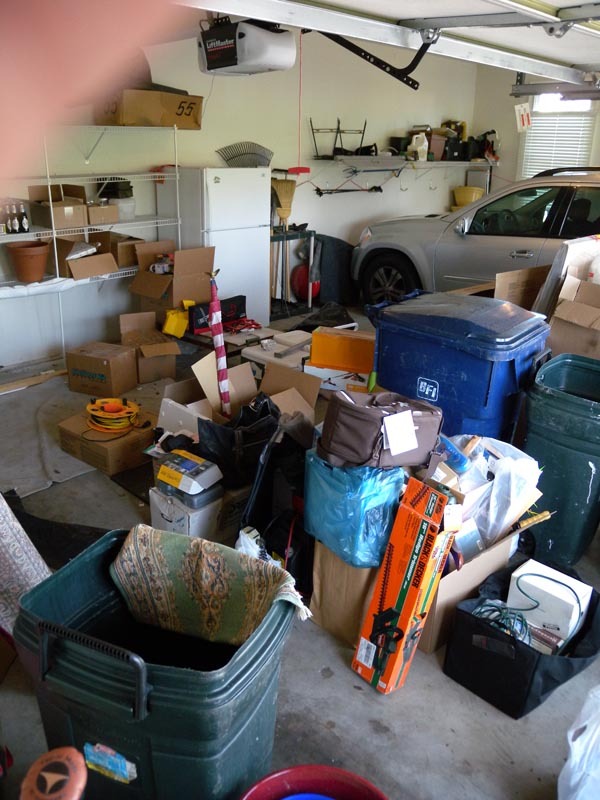 As Senior Move Managers, we not only deal with Hoarders, but we work with clients who are “right-sizing” to begin their next phase of life, whether it is by choice or due to an illness. The National Association of Senior Move Managers (NASMM) really deserves the credit for bringing this industry to the forefront. In the late 90’s, a few inspired people around the country began helping older adults move from their homes into independent and assisted living facilities. Continuing Care Retirement Communities (CCRC’s) also began surfacing. Some seniors still chose to move into apartments and/or other living arrangements. Hence, the need for Senior Move Managers arose at an alarming rate. A business venture became a reality. They would sort and pack a client’s personal possessions; they drew up a space plan the new location, hung pictures, organized estate and tag sales, and distributed goods to charities and adult children. After surfing the internet, a group of these senior movers discovered one another. Each realized there were others who shared their passion for transitioning older adults. In October 2002, 22 individuals from 16 companies came together as strangers in Arlington, VA to discuss developing a professional association, specifically designed for the senior move industry. With a lot of story sharing and hard work, the result was the formation of the National Association of Senior Move Managers (NASMM). These 22 founding members crafted a mission statement for the new organization and identified all the various tasks required to transform their ideas into reality. 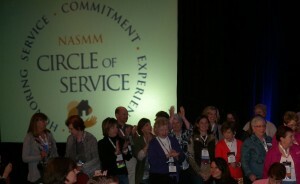 The founding members shared the vision and began to form a single, compelling identity, NASMM. In November 2003, NASMM’s Board and members proudly hosted its first convention. It was a defining moment. Sixty-five people from 48 senior move companies assembled in suburban Philadelphia for a weekend of professional education and networking. Needless to say, more storis were told, more laughs were shared and colleagues soon became friends. Since that time, conference participation has grown to over 350 attendees NASMM’s 2011 Conference was held in Austin, Texas. 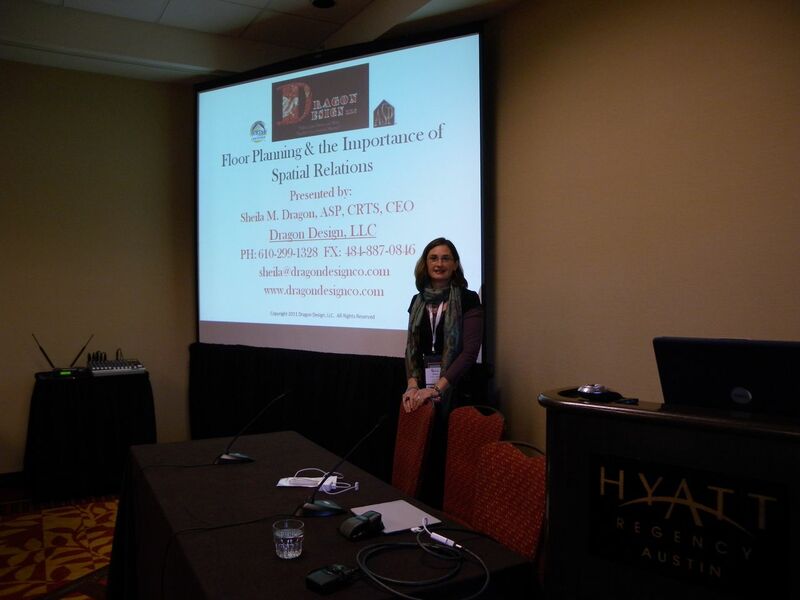 Dragon Design, LLC was invited to come back as a repeat speaker for the third consecutive year. 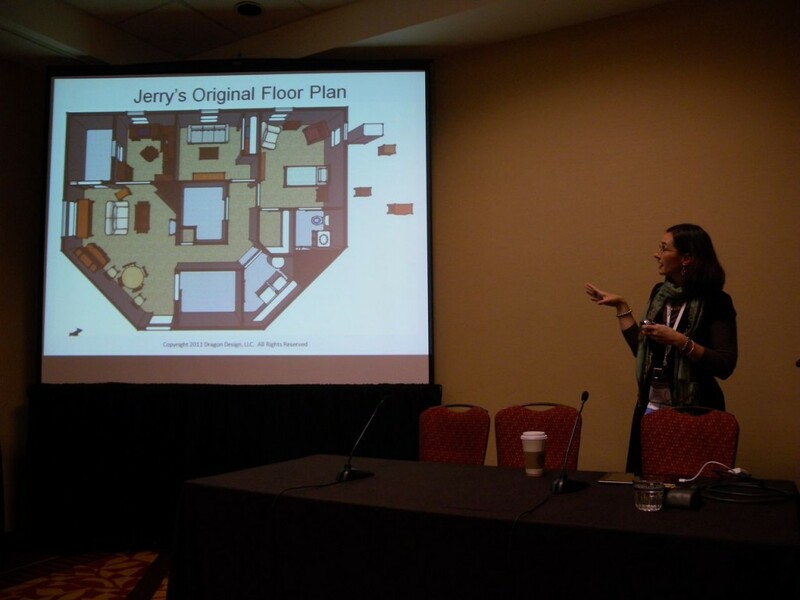 Our focus was teaching other NASMM members how to incorporate floor planning and spatial relations into their existing business model. NASMM now nears 500 Senior Move Management companies throughout the United States and Canada. Slowly, the Move Management industry is coming to light as well. NASMM will continue to grow and flourish as it assumes an increasingly larger role in shaping the future of the senior relocation industry.